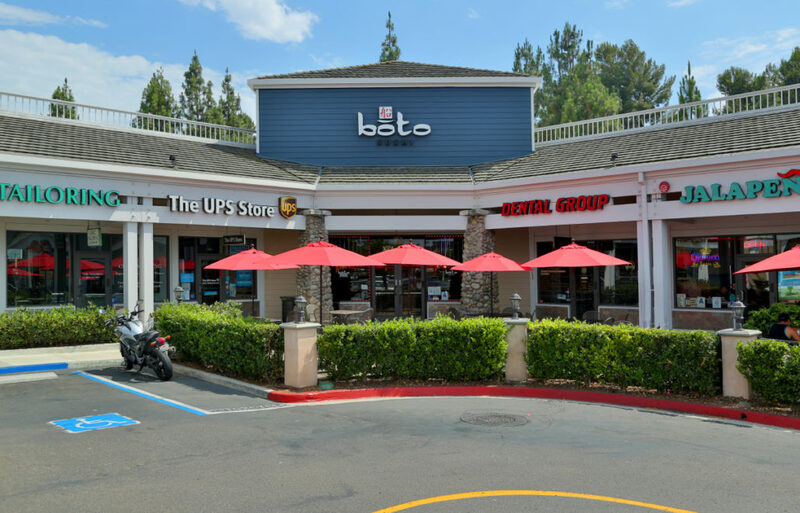 In 2014, Location Matters brought a hot new sushi concept to Carmel Mountain Ranch Town Center, Boto Sushi by Sushiya. The sushi restaurant took over the same space previously occupied by Yummy Sushi, which is located at 11835 Carmel Mountain Road in San Diego. 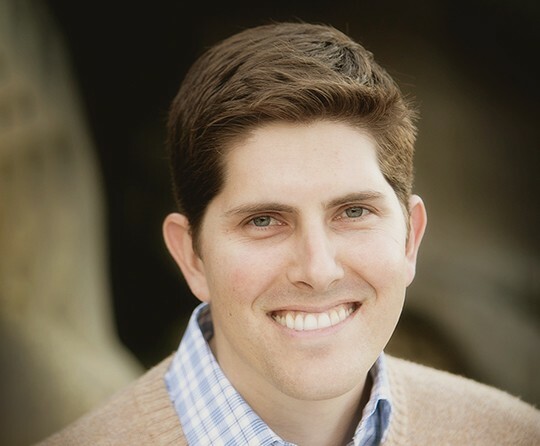 Location Matters represented the tenant in this lease.